Our goal is to produce quality offspring from proven cutting horse bloodlines. Our horses are handled daily and our foals are handled from the day they are born. These foals mature to be horses who trust people and are very easy to handle, be around, and train. We are currently standing an own son of Smart Peppy Doc and an own son of Doc Tari to our broodmares. Their offspring possess the intelligence, athleticism, and "heart" required to achieve recognition in the show ring. We are currently offering several weanlings, yearlings, 2-year olds, and other horses for sale. 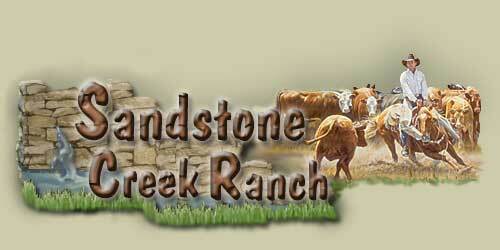 Sandstone Creek Ranch is located just off I-20 on Joy Wright Mountain Road at Gladewater, Texas. Give us a call and come by and visit!